Bozeman-Yellowstone International Airport is the busiest airport in Montana—with good reason. 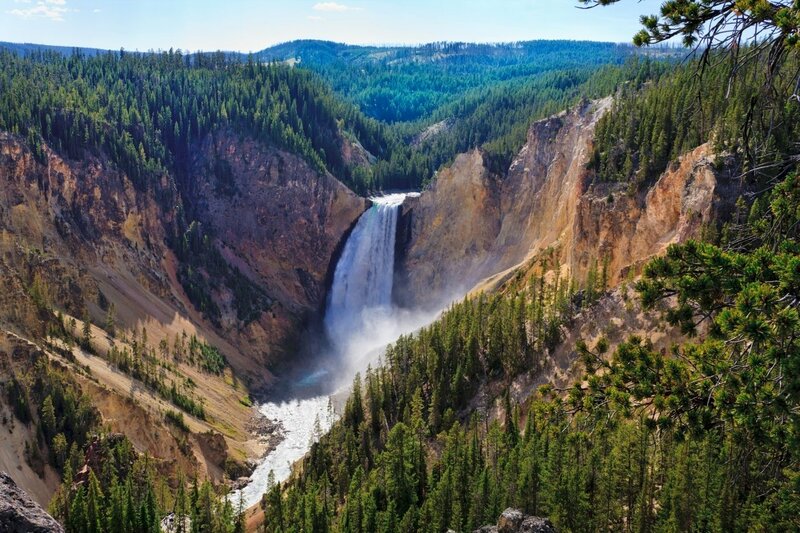 Whether you’re a thrill seeker, an outdoor enthusiast or simply love the pace of a mountain town full of culture, Bozeman will not disappoint. Lucky for you, access is easier than you might think. Seven major airlines service Bozeman, and 16 of the flights are nonstop to major cities. 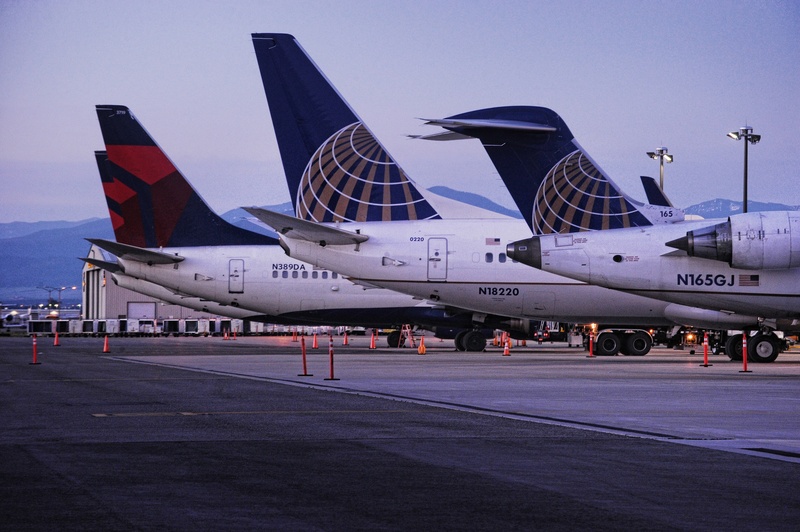 While not all of them fly daily, the flight schedules make it easy to plan your trip accordingly. Below is a quick outline of the year-round and seasonal non-stop flights to help you get started. 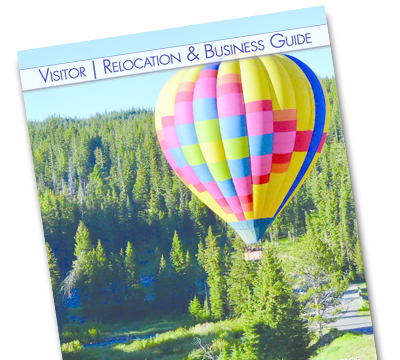 We've been thankful to share helpful pieces of content in addition to the overwhelming beauty of Bozeman and the surrounding area. Throughout 2018, a few blogs stood out and in case you missed them, we've put together a list of our six most popular blogs from the previous year. Continue reading to see all of our favored articles! 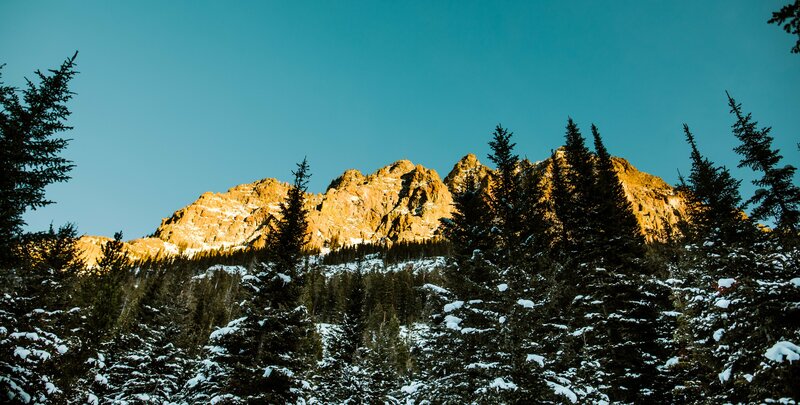 Bozeman is surrounded by magnificent hiking; look in any direction and you’ll find stunning peaks and gorgeous vistas. But the real beauty of the area is the ability to grab a quick hike with beautiful views right outside of town. Drinking Horse Mountain Trail is a local favorite for exactly that reason. 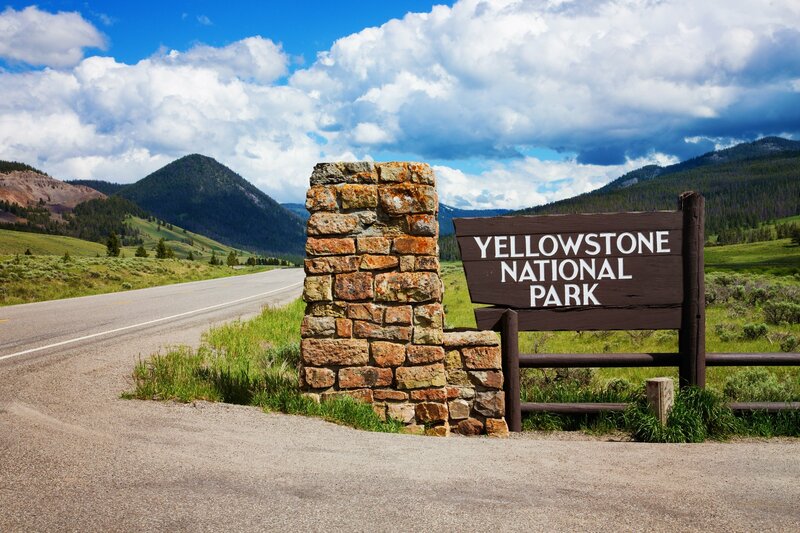 The 2.4-mile round trip hike can be done in about an hour, perfect for either quick exercise or a leisurely stroll. Bozeman is a mountaineer’s hub. There’s a reason the town boasts a cadre of world-class mountain athletes and a mainstream community of peak-bagging outdoor-folk. Summertime bar talk often consists of sharing hiking beta and planning upcoming "goal" hikes, often driven by the simple question: What peak are you going after next? Thanks to myriad options that suit a variety of skill levels, it’s quite possible for visitors to log a few peaks of their own. Here’s a variety of Bozeman-area classics with views that are worth the climb. 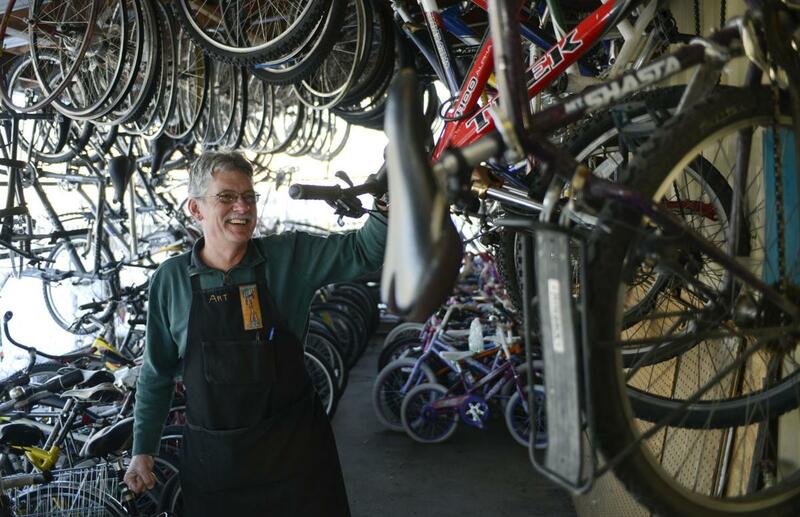 Biking is a big deal around Bozeman, and with good reason. It’s easy to commute around town, the mountains are literally in our backyard, and there are endless country roads to pedal. Locals tend to own more than one bike, (you never know what you’ll be in the mood for!). If you’re visiting, pop into one of these Bozeman bike shops and they will give you the low-down on trails, equipment and any other parting words of wisdom as you head out to ride. If you’re looking for company, many shops sponsor group rides, which is a great way to explore! Bozeman is a migratory hotspot that provides a wide array of bird watching opportunities throughout the year. The best bird-watching spots in Bozeman play host to several species of finches, buntings, swallows, hummingbirds, sparrows, songbirds, warblers, ducks, birds of prey, and several others. 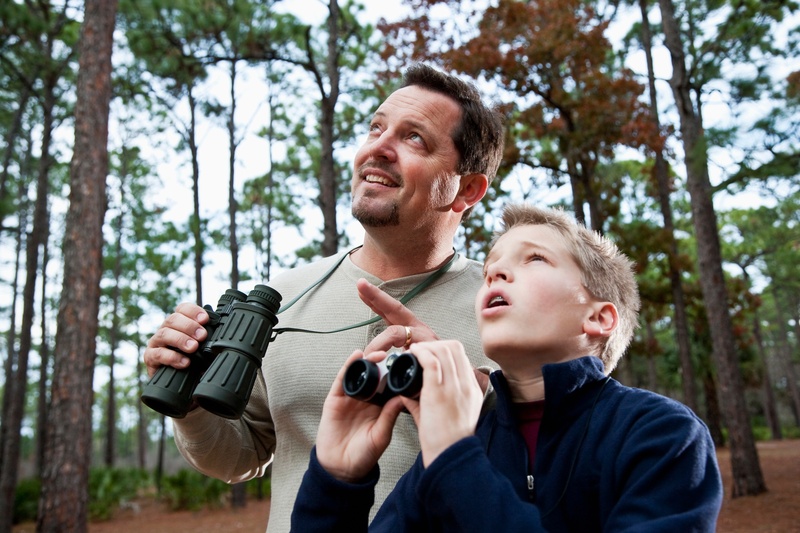 The local birding area provides a variety of accessibility options to many unique habitats to allow individuals of all ages to spot gorgeous birds of all natures. While there are many more amazing Birding Hotspots provided in detail by the Sacajawea Audubon Society, here are our favorite bird-watching spots in Bozeman. 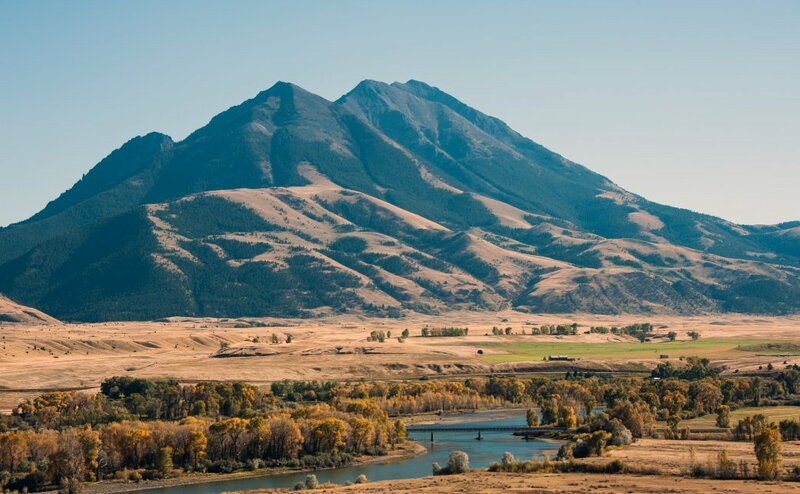 Nestled amidst craggy mountains, winding rivers, and sprawling valleys, the town of Bozeman is an outdoor-lover’s paradise. 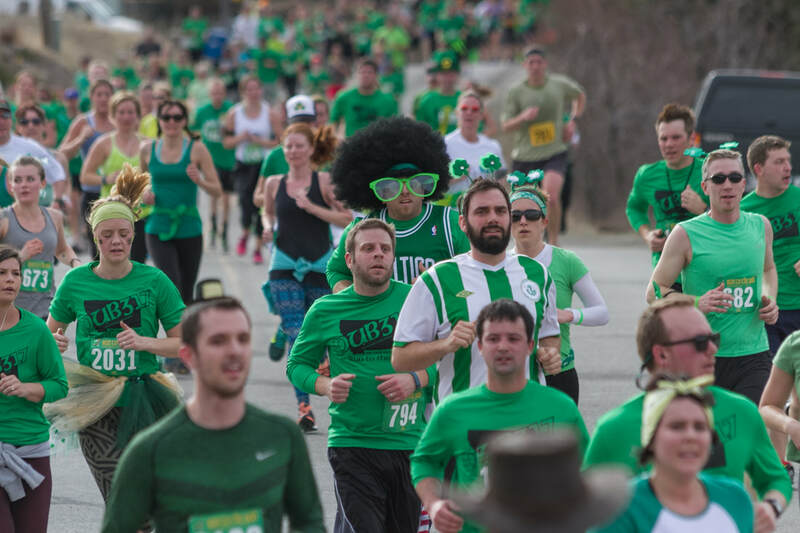 The mountain town, home to many world-class athletes, lives and breathes outdoor recreation. 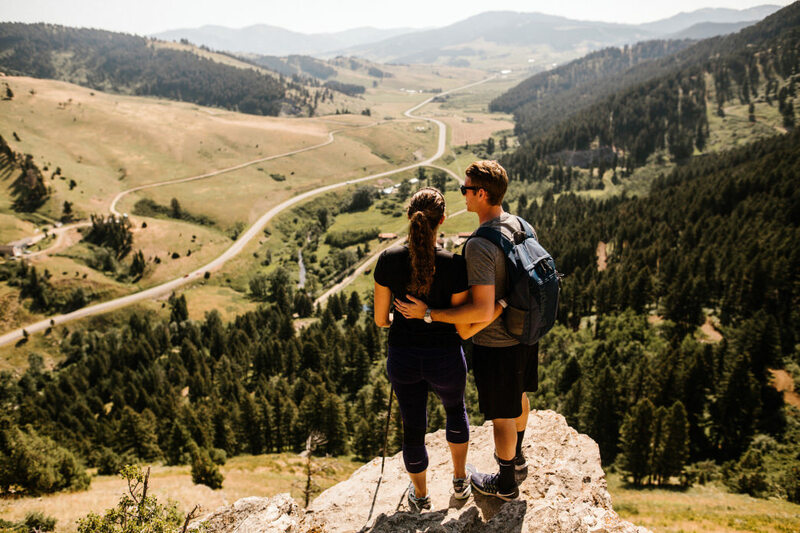 Hikers have it particularly well in Bozeman, with a wide number of incredibly scenic options to explore. 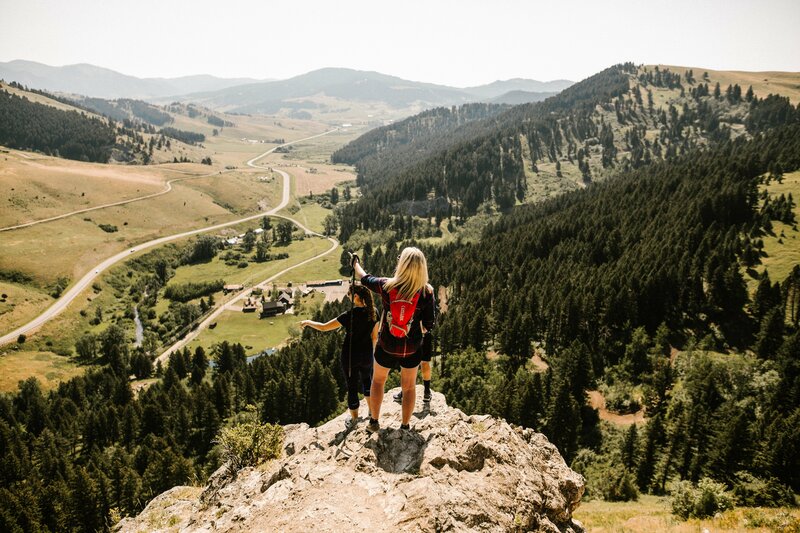 Choosing the top 10 best hikes in Bozeman is tough, but you can’t go wrong with any of the trails on this list.